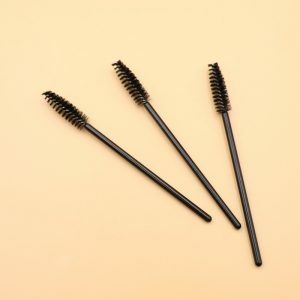 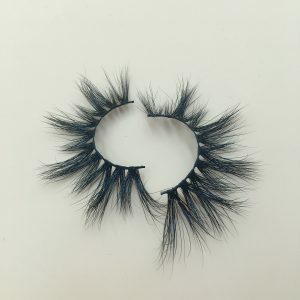 Welcome to Etude Lashes，we are professional mink lashes vendor specialize in 100% purely Seberian mink lashes.These lashes look real and natural. 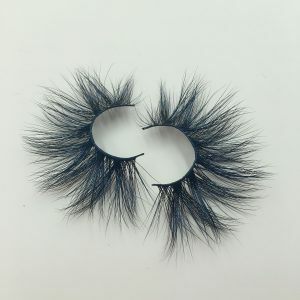 The pictures show our new design,25mm mink lashes.Our lashes have 4-8 lays and look fuller and thicker.Once your customer see them,they will get addicted and purchanse them. 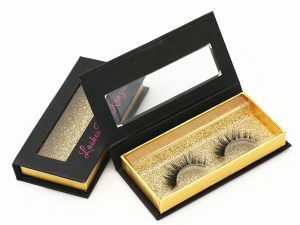 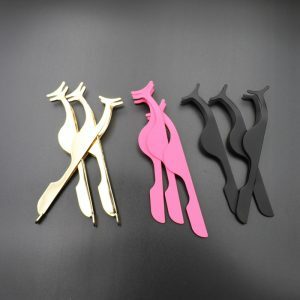 Except exquisite mink lashes,we also provide customized boxes. 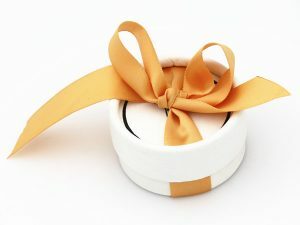 We could design the box as you like,to change the color,print your logo and slogan. 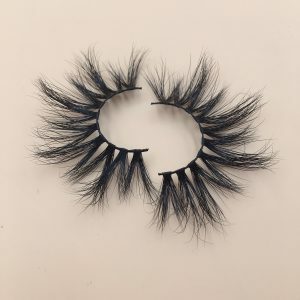 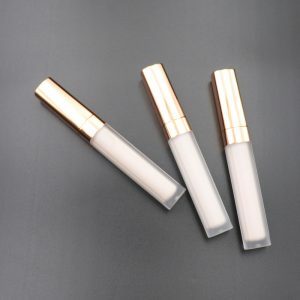 We also sell some necessities related to eyelashes. 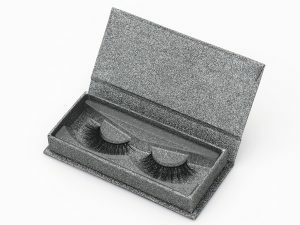 Start your eyelashes business from here.